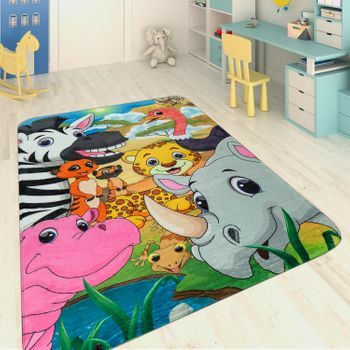 Young animal fans will not be disappointed as jungle animals congregate on this adorable short pile rug designed for girls and boys. 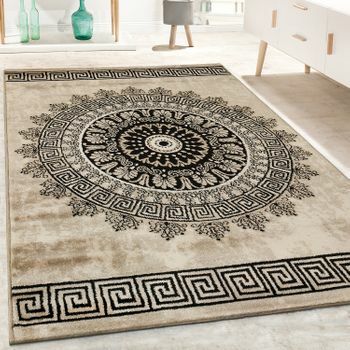 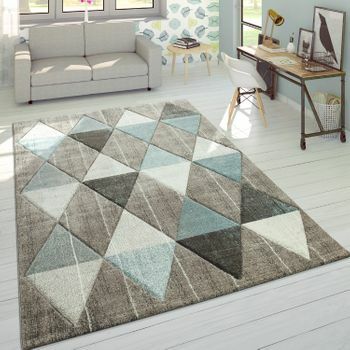 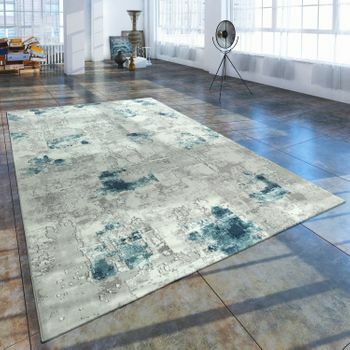 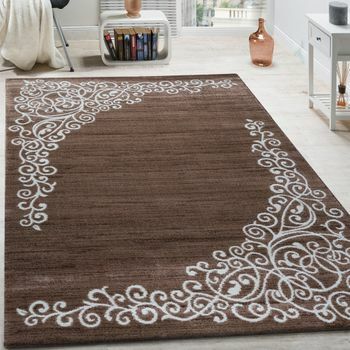 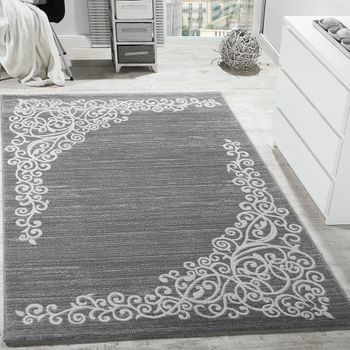 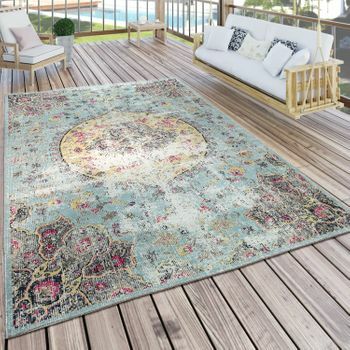 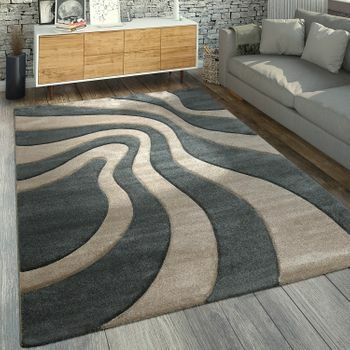 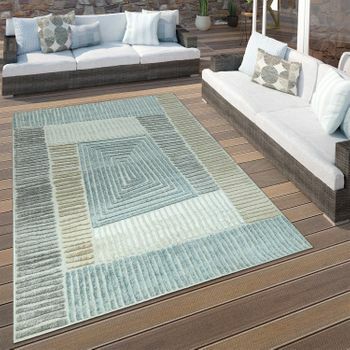 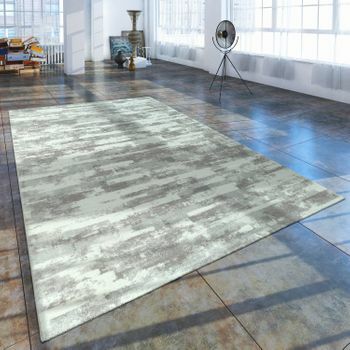 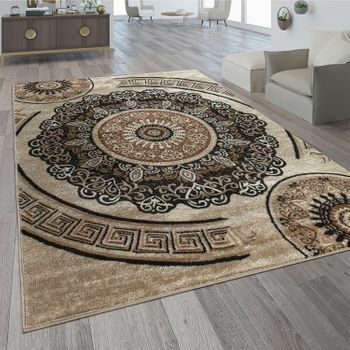 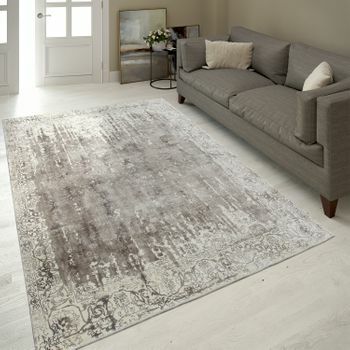 This cute rug stands out not only with its loving designs, but also its bright colour scheme. 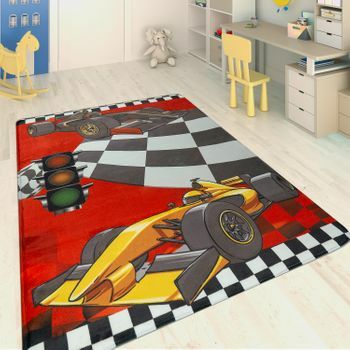 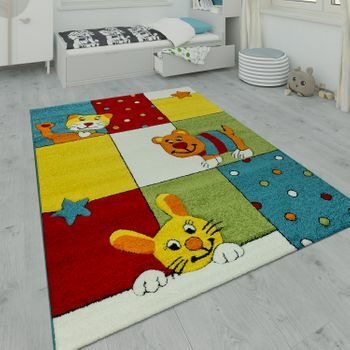 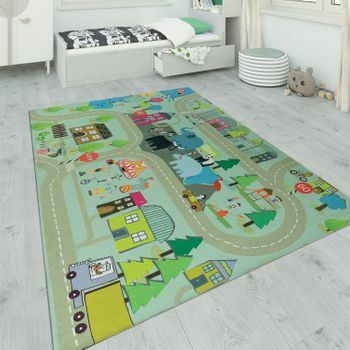 Every child's favourite animals are set in rich colours against the warm beige, creating a stunning piece for any child's bedroom.Not only the lovely 13-mm pile height, but also the flexibility of using this rug over underfloor heating, invite your children to play and dream. 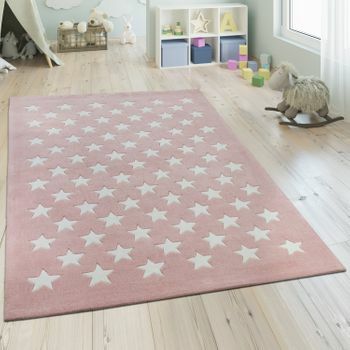 The fun children's designs guarantees inspiration.Our tip: This wonderful beige children's rug is most at home with warm natural woods. 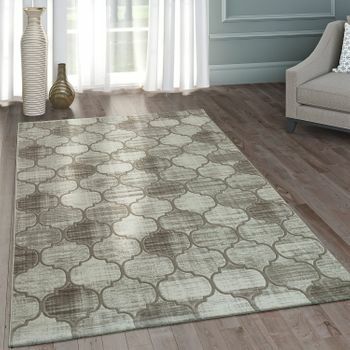 Providing harmony and cosiness you can complement it with a pair of gingham curtains to match the rug.